MB Training provides opportunities in community education & and professional development programs, within an outreach and values-oriented philosophy. Manitoba Training & Kali Tribe Academy was launched in 2016, but represents the 30+ years of award-winning innovation in Arts, Cultural and Fitness Education started by Tes Miller with South Seas Dance (1984). The Millers founded South Seas Dance Company (1984), XCOMPANY (1996), AcroYoga Manitoba (2014), Manitoba Fitness Professionals and Ph.A.T. 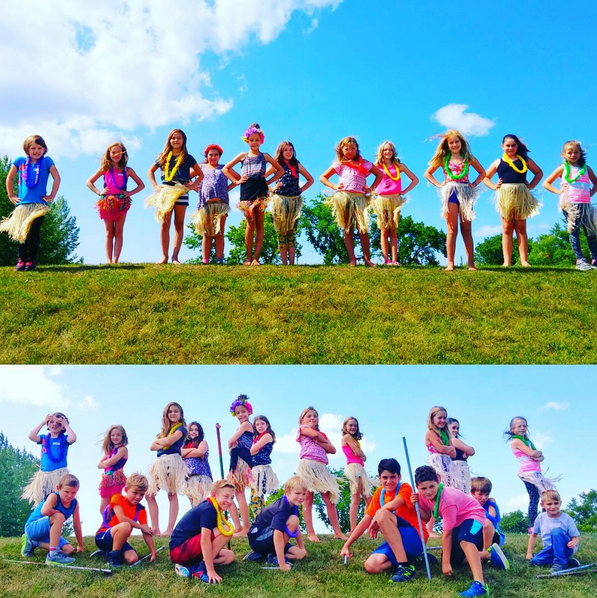 Camps (2002) and have worked with over 100 various Recreation, Arts, Education and Community Agencies throughout central Canada, teaching over 15,000 participants. 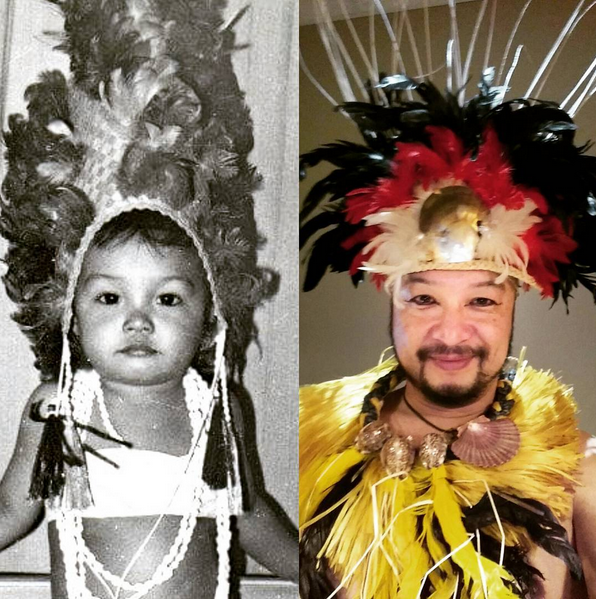 In the 80s, former Philippine National Dance Company professional dancer, Teresita Miller founded the South Seas Polynesian Dance Company in Winnipeg, She instructed and toured various forms of Polynesian dance, including Hula, Tahitian and Maori throughout central Canada and some states. Ed Miller Sr., a professional former Filipino film actor, founded Showmasters, producing Canadian tours of Filipino film and pop music artists throughout 70s-80s. Their son, Eddie, grew up in the studio and backstage, working for the family companies and in various secular performing arts/teaching/entertainment projects into the mid 90s. In 1990, Eddie Miller founded and directed/co-directed performance dance teams while attending bible college, which debuted at several large youth events, opening up for popular Christian music artists. In 1995, he started the Honor Guard Performing Arts Team, a men's & boy's mentoring-based dance company. Building upon martial-arts-influenced dance, parade style flagging, HGPA presented a more masculine-martial style of movement for concerts and parades for crowds up to 50,000 (March for Jesus, MB Stampede, Red River Ex). After hosting men's/co-ed dance workshops around MB, HGPA soon expanded into ON, QB and once even performed on the Mexican Presidential Palace grounds. In 1996, after building a new team of leaders, programs and performances were offered at public schools, studios, community centres. In 2002, he created XCOMPANY, offering dance programming in rural Manitoba. In 2015, he joined his mother's work to provide his expertise and training here. Eddie has over 20 years of full-time experience in the Dance, Fitness, Martial Arts & Entertainment Industries. As a Dance & Fitness Instructor, he is trained, certified and/or licenced to teach AcroYoga (AYT100), Gymnastics (NCCP), Hawaiian, Jazz, Pilates, Tap, Yoga (Hatha) and Zumba. As a Martial Arts Teacher, he holds Black Belts in Kung Fu & Arnis-Kali and won Silver Medal against Grandmaster Tim Hartman at the 2014 WSB World Championships in Knife Sparring. As a PRO TRAINER for canfitpro, he twice won the 'Going Above and Beyond' Award in 2012-2013. His Master Trainer work is ongoing, offering various Continuing Education Workshops in the various fields he serves. Other notable achievements include: Dance Captain & Feature Performer for 1999 Pan Am Games (B. Gorlick), dancer for Jennifer Lopez' film 'Shall we Dance,' Director for touring XPT Performance at Fringe and Arts Festivals in Western Canada and Film/Stage Stunt Choreography with Hollywood and local actors. Currently serves as the Provincial Auditor for MB Assocation for Sikaran & Arnis (MASA), which was granted Provincial Sport sanctioning in 2016. 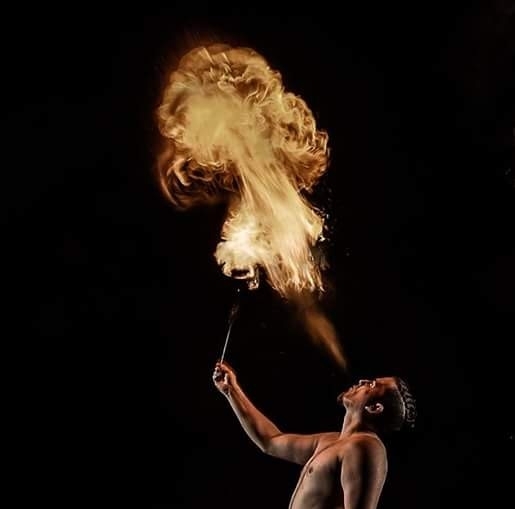 ​Bretton is a Registered Massage Therapist (RMT), a touring performer and choreographer with 'ONE' Performance Collective, for its “Book of Angels” (2007), “Five Animals” (2008) and “Shadow of the dragon” (2009) productions in Manitoba and British Columbia. Other stage performances include features in “Guys & Dolls,” "Grease Lightning", "Beauty and the Beast." and “Sussical the Musical”. Bretton's classes have placed gold in the several Manitoba dance festivals. He was also a choreographer for the opening/closing ceremonies for the “2010 power-smart MB Winter Games” and is director of Steinbach's “Mo'mentum Performance Team.” Although Bretton loves teaching he is always eager to learn new street styles. Bretton is currently dancing and performing with central Canada’s top Hip Hop dance crew SIKAT” Taking first places at MB and Toronto competitions and trains with Bob “Boobjester” Vuerula of Dangerous Goods Bboy Crew. a performer. He has performed at the Gas Station theatre, Breakfast television, Park theatre and more! He currently sits on the board of directors for the Central Canadians Circus Arts Club. ​A descendent of world renowned baton twirlers, Brett brings his best to every show he does. With a wide array of services Brett is the man for your event. Associate Instructors are faculty who also contribute to MPF Programming and Training. They provide our community with extensive support and education from their various fields of expertise. Commonly known as Tony, Patrick is a break dancer, hip hop dancer and does parkour/free running but mostly a professional wrestler.